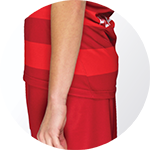 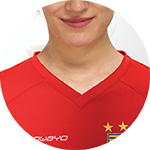 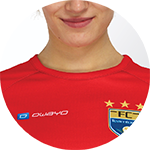 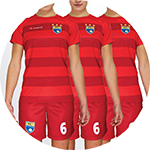 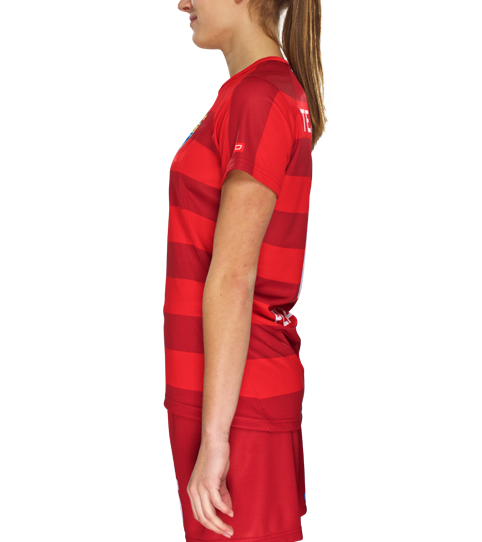 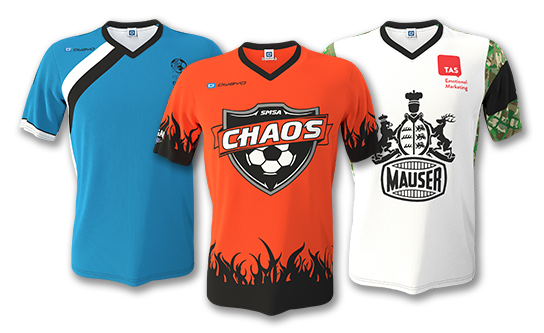 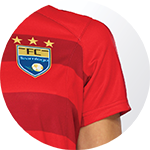 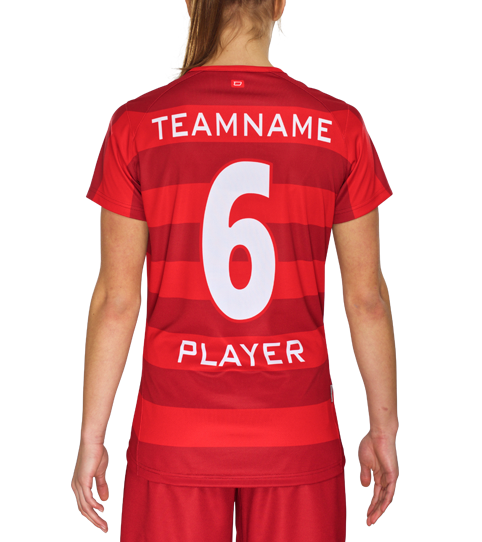 The F6w Hera jersey is our top of the line soccer jersey intended for use at a professional playing level. 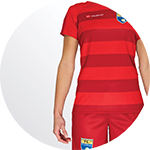 The athletic cut was specifically designed for females looking for an anatomic fit. 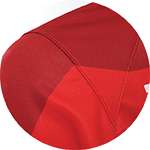 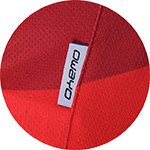 Featuring a curved side seam and a shoulder insert the jerseys ensures maximum comfort and a modern fitted cut. 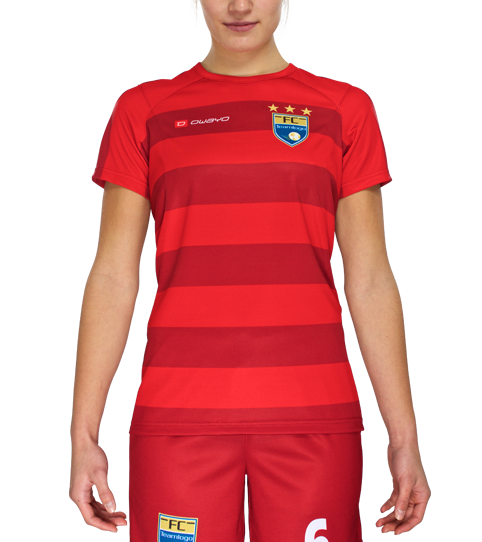 The ultra.dry K-Tex material is highly functional - Combine this with the cast - expelliarmus - and you will be charging your opponents off the field.